Storing your belongings in cubes self storage can bring huge efficiency to you when it comes to managing your space. Yet, you have to be aware that not all the stuff that you want to be kept in there is allowed. 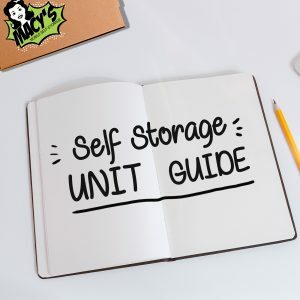 In this article, you will know what are the items that are restricted to be stored in any depot like cubes self storage. Macy’s Mobile Self Storage team will inform you about this kind of matter. 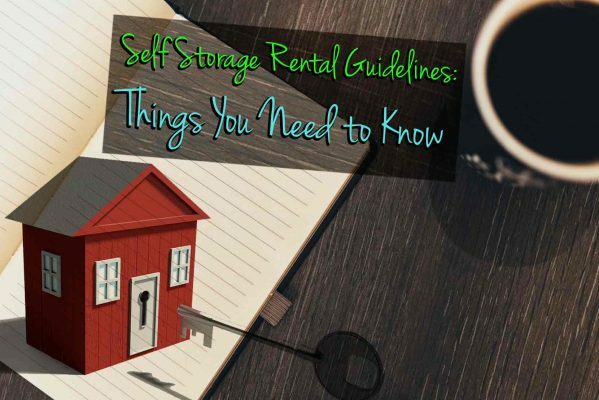 So, you can avoid inconvenience when you decided to lease storage units with us. One of the reasons why many depot companies don’t allow some items to be kept in a depot like cubes self storage is that they may cause damage to other items. Macy’s Mobile Self Storage is very strict when it comes to keeping the safety and security of client items. Of course, you want to make sure that your belongings are in a good situation while you are away, for instance. So, it’s your task to do research by the time you plan to get a depot unit and see if you really need to have it. As well as checking their capabilities in keeping them secured when being stored. Below are some of the items that are not allowed to be stored in cubes self storage or any types of the depot unit. In that way, you can prevent yourself from getting hassle when you start packing your stuff for storage. And make sure that you will have a smooth and easy process along the way. This can be much easier when you hire a professional to help you with difficult tasks. You can actually let the quality removalist do it for you and finish the task right away. 5. Gas cylinders or cartridges, propane, LPG, BBQ Gas. There are many advantages of cubes self storage if you plan to get one. You can have it for personal, business or commercial use. 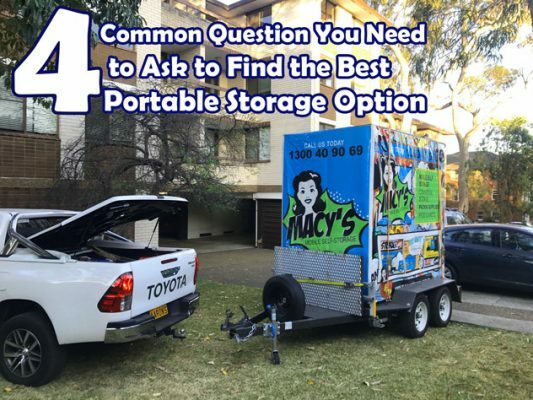 When it comes to the accessibility, flexibility and money-wise, you can guaranty it to Macy’s Mobile Self Storage. Whether you prefer to have cubes self storage or commercial storage unit, you can guaranty that good quality services will be delivered by our awesome team. Macy’s Mobile Self Storage has a great team who can make sure that your stuff is away from getting damaged while being stored. You can rely on us your items when you decide to be on vacation, have a relocation, and so on and so forth. Just make sure to double check first the above items that are not allowed to be stored in a depot unit. That is to prevent you from having trouble storing your belongings in a depot unit. As well as avoid getting any accidents that may cause big problems not only to the depot facility owner but also you and your fellow clients. Macy’s Mobile Self Storage knows how to take good care of your belongings no matter what. We value your trust, even you are still a potential client or a loyal one. Because that is one of our main goal aside from keeping your stuff safe and secured. We also deliver convenience in a way where we can provide you with packing materials if you still don’t have. And we even give considerable prices that will definitely suit your budget! Not only that, but we also provide great discounts and offers where you can choose which one will fit your needs and budget. Feel free to contact us for more information. This entry was posted in Storage and tagged commercial storage racks, cube self storage, portable self storage containers, self storage, self storage mobile, self storage units.